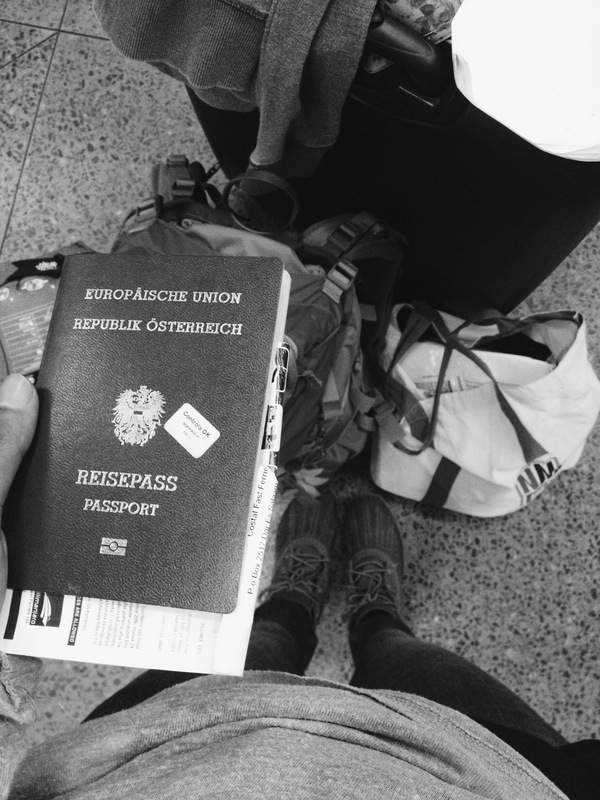 Okay, here’s the thing: I originally wrote this post around two weeks before I was meant to leave to Tanzania but never had the time to read through and edit it before I left. It was meant to document my travel preparations, but then I got too busy with all these last-minute arrangements. Yes, this entire trip has been incredibly hectic from the beginning. I’ve started the process of applying to an organisation that provides internships all over the world in late April when I went to an info event. This included having an official interview. I signed up for the online platform and internship database in mid-May. After that I had to attend two further workshops/meetings, met with a buddy that was assigned to me to discuss my search for internships, and so on. This database offers you a couple of thousand of internships in all over the world and I had huge troubles choosing. I was open to a lot of different projects and wanted to go to a lot of different countries. I’d have been willing to do an internship that wouldn’t have been my top interest, if it was offered in a country I loved. Or I’d have done a really interesting internship even if it was in a country that wasn’t high on my preference list. Can you see the problem here? In any case, I finally settled on an internship about Gender and Health Improvement in Tanzania (never mind the fact that I ended up doing something entirely different in the end). This was my way of giving Africa a second chance after my experiences last year, and I was actually quite excited about this. So apart from all the stuff I had to do in order to get this internship, what else does travel organisation include? Please check a couple of weeks in advance about the best way to obtain a visa (if needed). Most embassies have websites now and offer a lot of visa information on there. You can either send all your paperwork there via mail, or go there personally. However, be prepared for one or two hurdles along the way (they need more paperwork and other forms, you need to attach this or that… there always seems to be something missing). Some countries also offer Visa Upon Arrival. This way you can apply for a visa once you’ve landed at the airport (or passed the border). If this is too unsure for you, then just get the visa in advance. Make sure you get the right visa, though. Depending on the country, there are a lot of different visas offered. For example, multiple entry and single entry visas. Please make sure to read the information on these as well. In India for example, it’s possible to get a multiple entry visa, though they state that there has to be a certain time frame between each entry. Another thing to get done in advance are your travel medications and vaccinations. Some vaccinations don’t require a big time frame but rabies injections, for example, you need to plan well in advance. 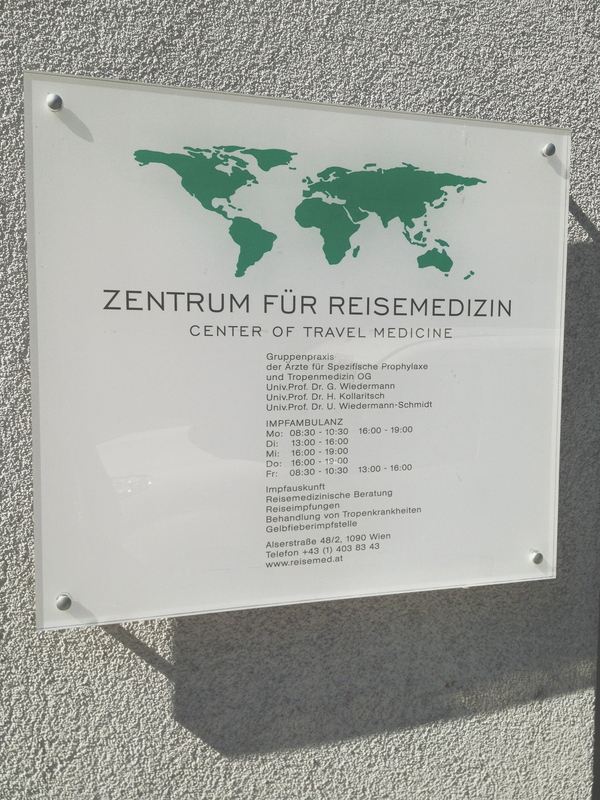 If available, it’s best to go to a Centre Of Travel Medicine and get advice from the doctors there. They are very competent and know about which vaccinations are required for which countries/regions. If you don’t have that nearby then discuss it with your personal physician. They will tell you what they feel would be necessary for you, depending on the country you’re going to and the activities you have planned there. In some countries, certain vaccinations are required and people actually check your immunization card before they check your passport, so make sure you are covered. I’ve been going to the same institute in Vienna for years and I’m very content with that. I’ve never felt like they talked me into getting vaccinations that weren’t all that necessary just for the sake of making money. One last thing about the topic of malaria and mosquitoes. I have never taken malaria pills to India, Nepal or Thailand so far and I haven’t had any bad experiences. However, (and this goes for those countries as well as Africa) be smart! There are two ways to protect yourself. One is to use repellant. Wear long pants and long-sleeved shirts and sleep under mosquito nets. This is about 80% of how to avoid catching malaria. Two: take malaria pills if you are in regions where this is an issue. Again, your doctor will provide you with more information about this and will help you choose the malaria pills that will be best suited for you. But don’t forget that the pills are only part of the deal. Minimize the threat of being bitten by mosquitoes first. 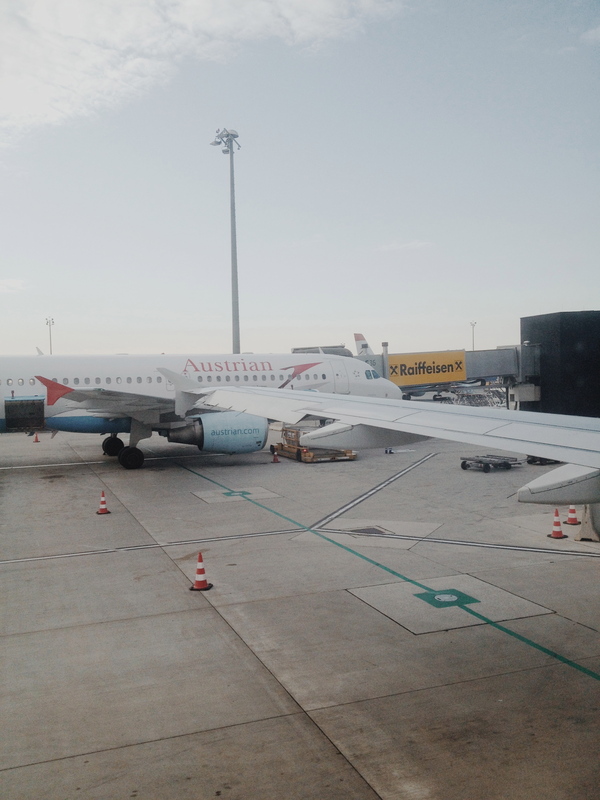 Again for people in Austria or Germany: I have had very good experiences with “No Bite” and “Anti Brumm”. Both are available at pharmacies. You can buy repellant for skin, but also for your clothes, which is also recommended. Furthermore you can also buy already impregnated mosquito nets, they might be a bit more expensive – it’s entirely up to you if you feel like this is necessary or not. Also, do not forget to have your teeth checked by your dentist before you go on longer trips. There’s nothing worse than having toothaches while miles and miles away from home. What is the dominant religion? This might influence the time you want to make your trip, as people usually advise you against going to islamic countries during Ramadan for example. Therefore it is also important because it can influence the clothes you need to pack. How is the political situation? Is it safe? Are there areas, times or activities you need to steer clear off? Summer? Winter? Rain season? Dry season? No season at all? Are there ATM’s I can access? Is it better to take Visa or MasterCard? Visa, by the way, is better in most countries. You can run into some problems with MasterCard, but you best check this with your bank. What standard are the hospitals? Where can I find them? Do the people there speak sufficient English? What are the costs of daily life there? Try to get as much information about the country you’re visiting as you can. This will help you make your stay a lot smoother. I was debating whether to write this or not, but please also inform yourself about the legal situation regarding alcohol and drugs. You might want to know that in Thailand, for example, the possession and use of drugs are punished very severely. And trust me, you don’t want to end up in jail in Thailand just because you’re having fun at a full moon party. Get your flights booked and confirmed in advance. This might be necessary as some embassies require a confirmed flight (and return) ticket to issue you a visa. I had a lot of fun writing this. I guess for me it was quite therapeutical at the moment, because apart from the information and vaccination I hadn’t done anything from my list when I wrote this. I was trying to get all the paperwork needed for the visa for weeks, but ultimately ended up getting a Visa Upon Arrival for the first time. I was praying that it would go off without a hitch and it did. The wait was quite long but apart from that I had no troubles at all. My flights were still not confirmed because I was flying with staff tickets. It’s utterly chaotic and stressful – as it is every time I travel but there’s no sense in worrying now. The flight to Tanzania turned out well, the flight back was a nightmare. Some tears were shed in frustration and desperation but it all worked out somehow. This entry is supposed to give you some ideas on what travel preparations (can) involve. I do not claim that it is complete. If you think something major is missing please do let me know. Also, and I cannot stress this enough: I do not have a medical degree. Please contact your physician and talk to them regarding travel vaccinations and medications.